Beth Jacobs’ 35 years as a writer and a practicing clinical psychologist have been condensed into this course on Writing for Emotional Balance. Writing is not just a way to vent feelings; writing is a tool of psychological skill and development. This course will give you a self-guided format for therapeutic insight and actual change. Writing for Emotional Balance is a twelve lesson structured immersion in ideas, teaching materials, and writing exercises that help emotional life feel more manageable, comfortable and rich. Emotions are an organic reality of being human; emotional fluency and flexibility are a core of well-being, and these are what you will gain in this course. The course is structured around 12 lessons which introduce sequential processes of emotional balance by offering: brief descriptions of an emotional balance principle, an illustrating writing exercise, and follow-up ideas. The lessons are easy but use a variety of writing techniques to incorporate real emotional skills. Each lesson also has topics that include written and audio material, reflective journaling prompts, inspirational quotes and tips, and the availability of the author for questions about the process. Writing for Emotional Balance is a rich assortment of resources that actively demonstrate how personal writing can be a vehicle, not just a reflection, of personal development. This is a self-study course and does not have a specific start date and you have immediate access to the course at the time of purchase. Sale ends March 31st, 2019. Is your journal an emotional haven? An emotional toxic dump? An emotional outlet? 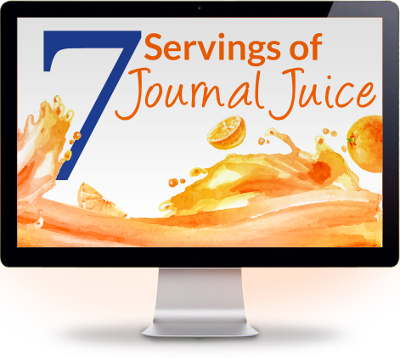 For most journalers, the journal is a tool of emotional balance and you can learn to use it even more. The Writing for Emotional Balance Course is an immersion in writing ideas and resources for the journaler who is cultivating emotional intelligence. 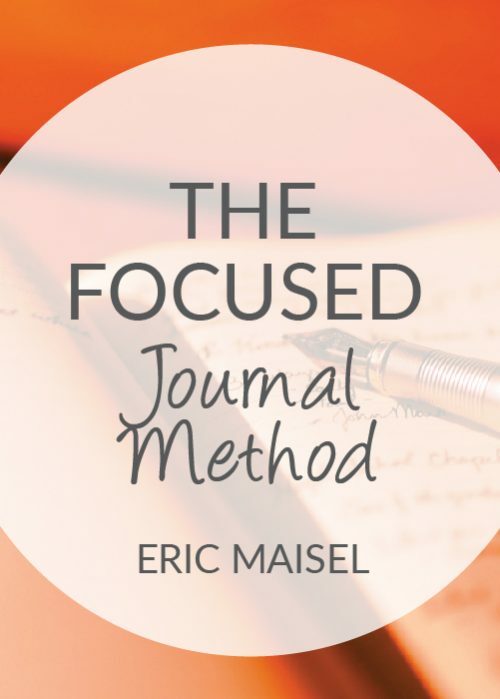 It provides audio and written material on how writing can help with emotional issues, as well as specialized techniques for handling the processes that most frequently disrupt emotional balance. This interactive information, written by a clinical psychologist, author and expert in the field of writing and emotions for over 25 years, is not available anywhere else. A digestible amount of information and activity on a specific and useful topic, such as emotional triggers or positive brain-training. You will gain a clear overview of the topic, a writing exercise that will teach you a skill in that area and a follow-up suggestion that will help you maintain this skill in your life. The course structure is contained and precise while its benefits can have a far-reaching impact in your life. What to expect: You will receive instant access to this course at the time of purchase. While you have access to the entire course immediately, it is recommended you take your time to work through these lessons over a period of time to integrate the learning into your daily life. You will know the pace that is right for you. Know that while you are working your way through the course, others are too, at their own pace. 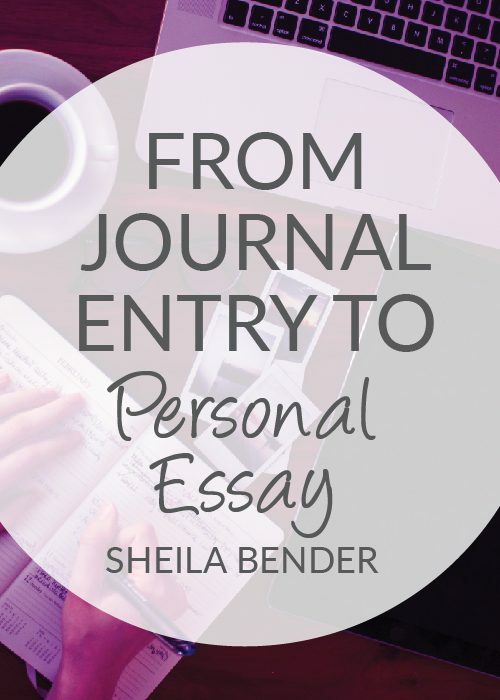 There is the opportunity to share comments in the course and connect with fellow learners on this Writing for Emotional Balance journey, should you choose to. NOTE: This is a self-study course and does not have a specific start date and once again, you have immediate access to the course at the time of purchase. Time estimate: Most Lessons can be completed in about a half hour, while the accompanying material of the topics can probably be studied for up to another hour. The follow-up ideas, suggestions and inspirational materials are meant to be timeless and last throughout the week, and further. has had the experience of struggling with feelings, being confused by feelings or being overwhelmed with feelings; that is, anyone. appreciates the mystery and power of emotion and wants to understand more. has written about feelings but senses there is more that personal writing and journaling can contribute to emotional health. is an internal explorer and enjoys examining the processes of life. understand how processes of personal writing link to improvements in emotional states and general emotional well-being. learn how emotional balance is developed in life, how emotions work in the brain and how these processes can be purposefully managed. experience and develop a wide range of writing techniques for exploring and altering emotional processes. get pointers on how to maintain and expand the gains you make in this course, and the positive gains will keep developing with their own momentum. definitely expand your view of your own emotional life in some creative and unexpected ways! Buy now and start writing for emotional balance! Writing for Emotional Balance will provide ideas, structure and methods for you to work on emotions using your writing, but in no way provides medical treatment for any mental or nervous disorder. Please seek help for any psychiatric/psychological issues from professionals in your area. Your well-being matters! Beth Jacobs, PhD, is a clinical psychologist and life-time journaler, and the combination has led to a career in therapeutic writing, and several books, including Writing for Emotional Balance (New Harbinger Publishers, 2005), Paper Sky: What Happened After Anne Frank’s Diary Ended (CreateSpace, 2014), Grandparents Rock (edited writings from an expressive writing group, CreateSpace, 2015), The Original Buddhist Psychology (North Atlantic Books, 2017), and A Buddhist Journal: Guided Practices for Writers and Meditators (North Atlantic Books, release date summer, 2018). She is a long-standing member of the National Association for Poetry Therapy and writes a column for NAPT called The Journaler’s Corner. Beth has also served on the faculty of Northwestern University’s Feinberg School of Medicine for over twenty years. Beth has followed where her interests lead in the creative and expressive possibilities for deepening the experience of life. This has resulted in many adventures, workshops, fascinating studies and enriching connections. She is happy to share the love of writing on the IAJW Council. I am so impressed by the scope of this course! The essays and mini-workbooks offer a wealth of insight into causes of emotional imbalance, and the writing exercises provide focused opportunities to examine your behavior, thoughts, and feelings to see how emotional imbalance occurs in your own life. The learning doesn’t stop there, though. 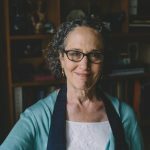 Beth Jacobs gives techniques for using your newly-mined understanding as a catalyst for changing and balancing your personal emotional landscape, and she includes ongoing reinforcement for the journey. Plus, I really appreciate her understanding that change takes time, and people are complex. There are no misleading claims of instantaneous results. This is a course for real people. 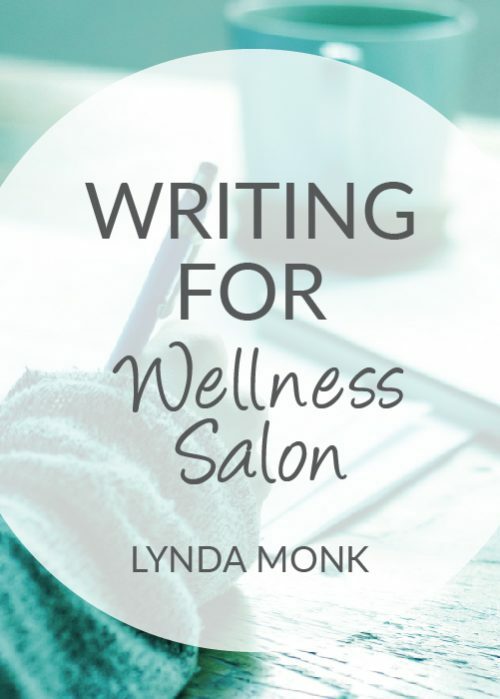 As both a clinical psychologist and writer, I've seen the many psychological benefits of writing in myself and my patients. Beth's work helps people develop a wide range of emotional skills as she leads them on a productive path towards emotional growth. Her online course is a tremendous resource that provides what neither therapy nor self-help books can do on their own. I highly recommend Beth's course! The growth and therapeutic aspects of focused expressive writing and related techniques have been well supported in the professional literature. This online course focused on writing for emotional balance taught by Beth Jacobs, a clinical psychologist and one of the leaders in the field of poetry therapy, is especially exciting. Beth's publications (including her outstanding book "Writing for Emotional Balance") and professional presentations are engaging, practical, and inspirational! This is a course that will serve the participants long after it's completed. 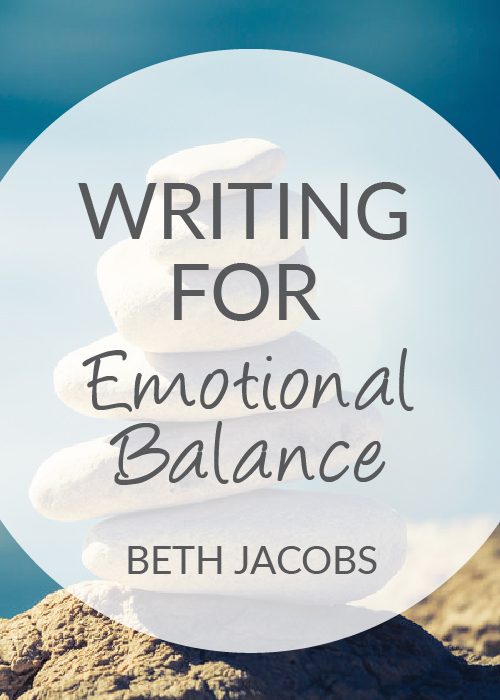 Beth Jacobs’ Writing for Emotional Balance course is powerful and useful. She has worked with these techniques at our Family Focus Agency with people from 8 year olds to grandparents and never fails to bring out the best and truest learning and expression. I myself have benefitting greatly from her writing structures and this course. "Writing for Emotional Balance", an on-line course by Dr. Beth Jacobs is a must educational opportunity for individuals who have a story or experience to tell about an event that has impacted their lives. Often individuals have feelings and experience they find difficult to communicate to others. However, the experience of writing is a vehicle for giving voice through the written word that is an empowering experience. Writing is a private activity that a person can keep private or choose to share with someone else. The fact of being able to write allows the person the share this experience, positive or painful, with her/himself. That act in and of itself is liberating. Dr. Jacob's online course will guide the participant through the process of being able to put to paper what one has always wished to have been able to say. I highly recommend this course for novices as well a established writers who wish to explore the joy of giving reality, through words, to what they have felt and lived.